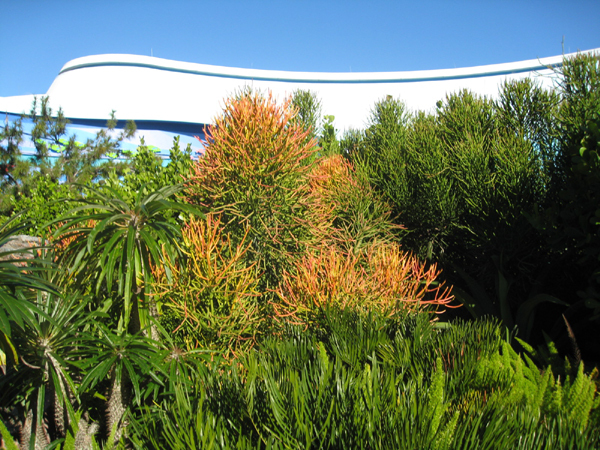 Comments: The stems of this special cultivar of the pencil cactus turn red in winter. If it does not turn red then you have the green cultivar. Cultivar 'Rosea' is noted for its red colored stems in winter. Provide full sunlight and a fast-drained soil that has been fortified with sand. This plant makes a great container plant but must be protected from freezing temperatures.